Kintyre calls itself the Mainland Island, because it isn't quite an island - there's a small strip of land between East Loch Tarbert and West Loch Tarbert - less than a mile that attaches Kintyre to Knapdale and the rest of the Scottish mainland. It is remote - by road Campbeltown is about 140 miles from Glasgow. But it's only about 40 miles across the Clyde from Ayr. 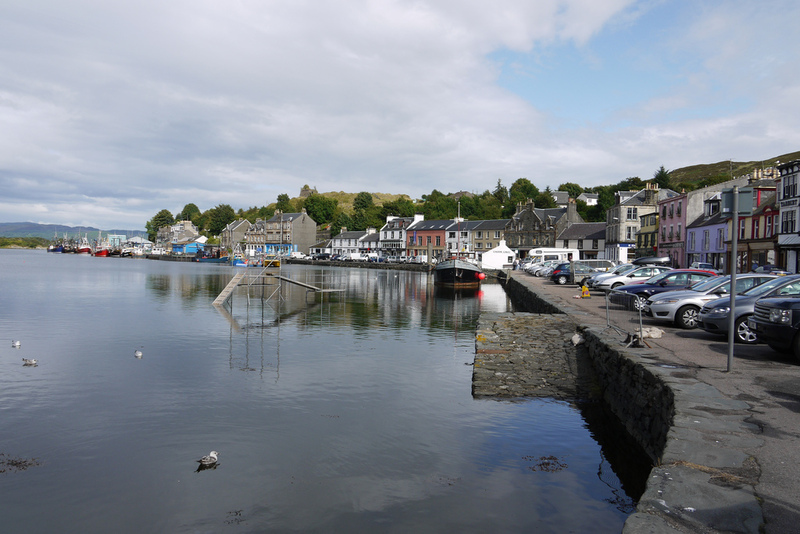 The main port for Islay is Kennacraig on Kintyre - the trip to get there can be shortened by using Arran or the Cowal Peninsula (or even Bute and Cowal) as stepping stones. 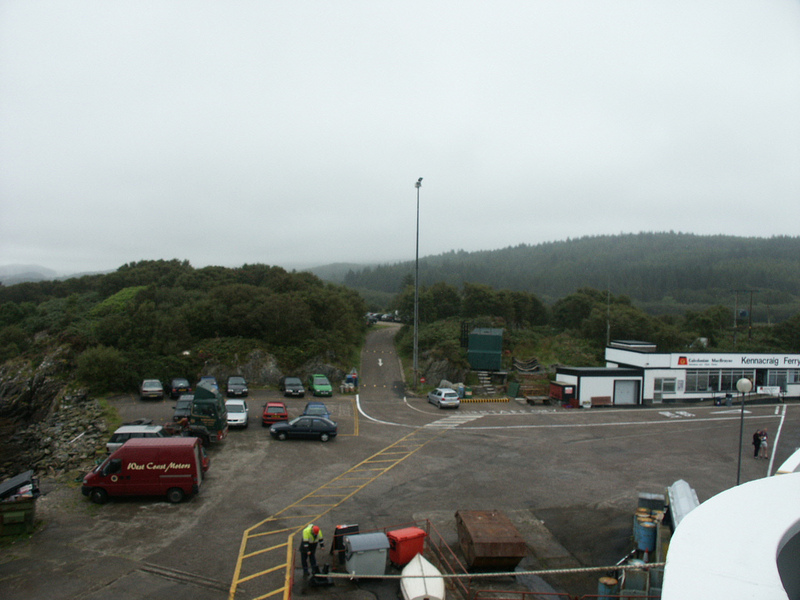 There used to be a car ferry from Campbeltown to Ballycastle in Northern Ireland, but that stopped running several years ago, and has more recently been replaced by a passenger ferry (which does take bikes free). 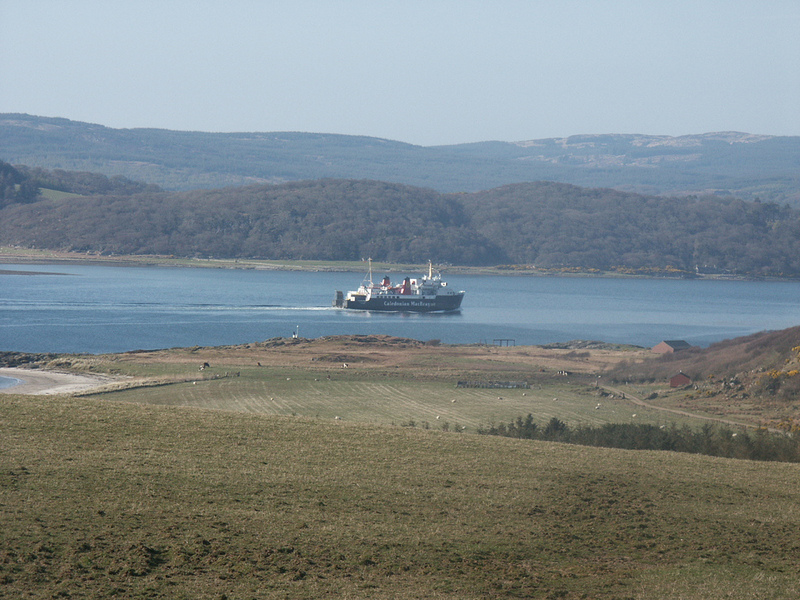 The Scottish Ferry Services: Ferries Plan (2013-2022) recommended an experimental Summer ferry service from Ardrossan to Campbeltown and this has now been in operation since 2013 see the CalMac site, though the timetable seems far from ideal. See also the Herald Scotland article on the new service, which also goes into the history of Campbeltown ferries. 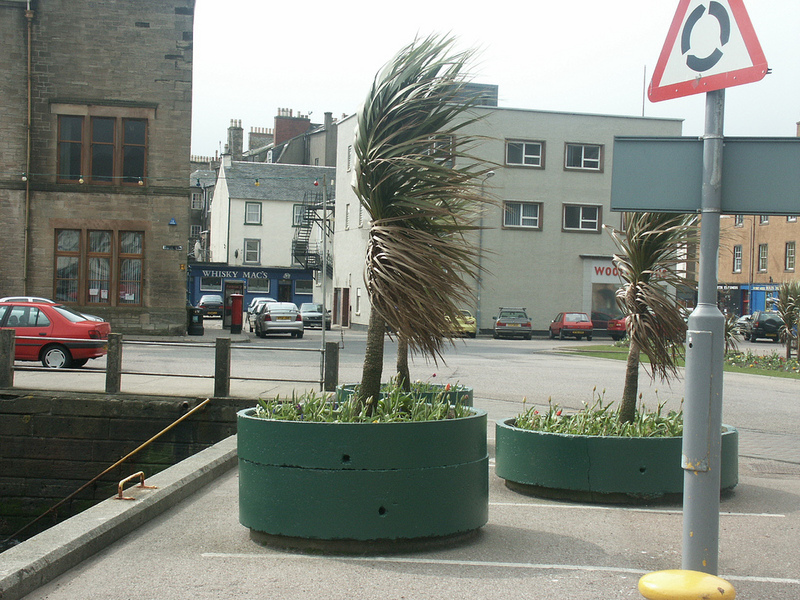 Campbeltown is the only sizeable settlement on Kintyre, and the ferry ports of Kennacraig and Claonaig are nothing more than ferry terminals. 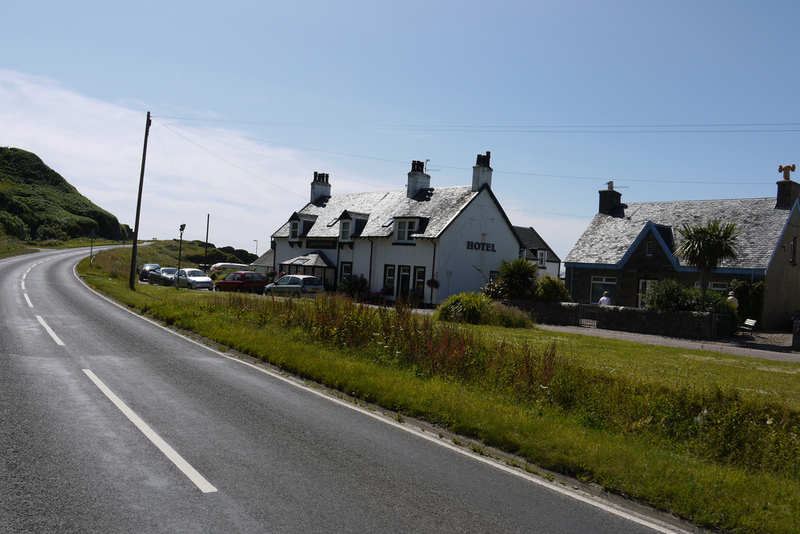 There are two roads down Kintyre to Campbeltown - the main road (A83) on the West side and the more cycle friendly (from a traffic point of view) the B842 (Cycle Route 78) up the East coast - but it has a lot of steep hills! 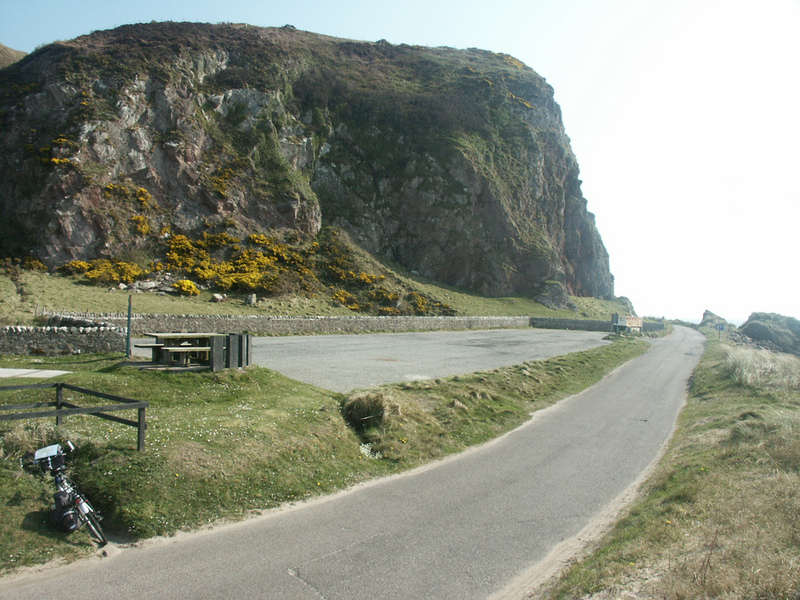 There are two roads across the peninsula from Claonaig to Kennacraig, and the A83's southern traverse to Campbeltown. The rest of the centre of the peninsula isn't too accessible - except for the Kintyre Way, a long distance path which winds its way along and across the peninsula for 87 miles from Tarbert to Dunaverty Bay near Southend. Most of he path can be cycled and provides a way to explore the interior of the peninsula - or cross it other than on the main road routes. But do some research first - Google Cycling Kintyre Way as well as looking at the main Kintyre Way website. 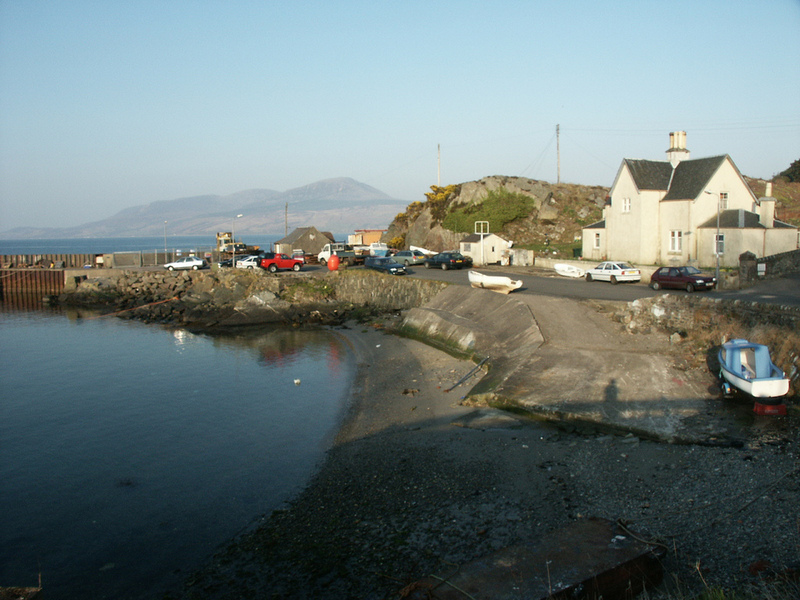 The village of Tayinloan on the West coast is the ferry port for the Isle of Gigha. 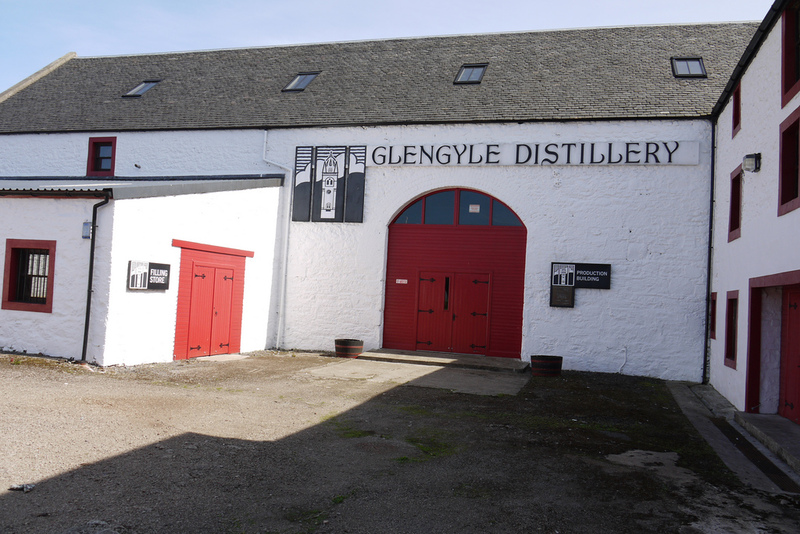 As well as being on the way to Islay, Kintyre has its own claim to whisky fame in the shape of Campbeltown, which once had 34 distilleries, and still boasts three - Springbank, Glen Scotia and Glengyle (Kilkerran). Kintyre comes from the Gaelic phrase ‘ceann-tire’ which translates into English as ‘headland’. From the Bronze age, some 30 standing stones remain in Kintyre, and would have probably been the responsibility of the Picts. The first Scots - a tribe of Gaelic speakers from Ireland) by around 250 AD and established the kingdom of Dalriada, which at its height encompassed a large swathe of the west of Scotland, ruled from Dunadd, near Kilmartin in Knapdale just north of Kintyre. The Kintyre peninsula calls itself the mainland island, and it is very nearly is an island - less than a mile wide land strip at Tarbert, Loch Fyne keeps it attached to the mainland. Tarbert is a common name around Scotland, with various spellings (also Tarbat and Tarbet) from the Gaelic "tairbeart" meaning an isthmus or more literally a place over which a boat can be dragged - a habit dating back to Norse days when this was used as a way of defining an island - prior to claiming dominion over it. King Magnus the Barefoot used this method to annex Kintyre in around 1098. Norse raids and occupations continued until Somerled established his rule over the Western Isles as "ri innse Gall" - King of the Hebrides, though his descendants were more usually termed Lord of the Isles (Righ nan Eilean) - a title now conferred on the heir to the throne. The Lords of the Isles were as powerful as the kings of Scotland, until the end of the 15th century. 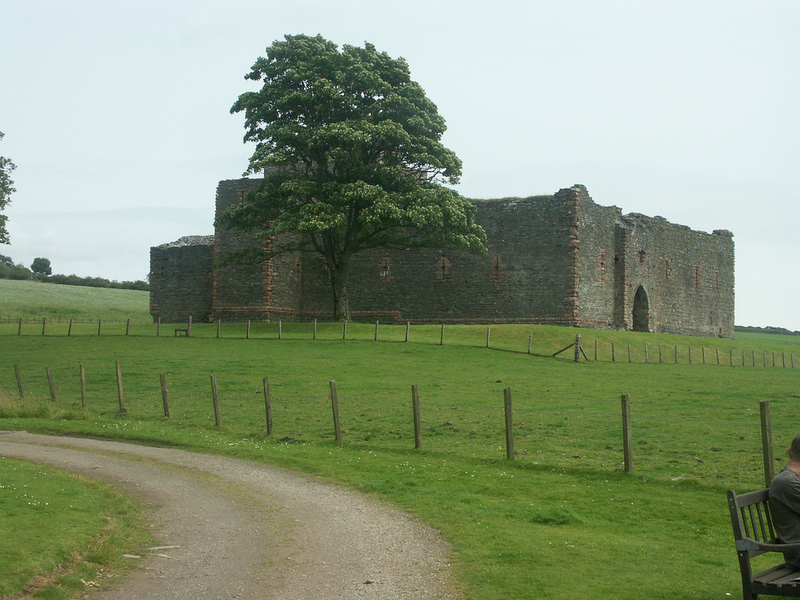 In the early 16th century, King James V sought to strengthen his hold on the area by repairing the castle at Kinloch Kilkerran (modern Campbeltown), however, Macdonald of Kintyre took the castle and hung the Governor from its walls immediately upon the King's departure. 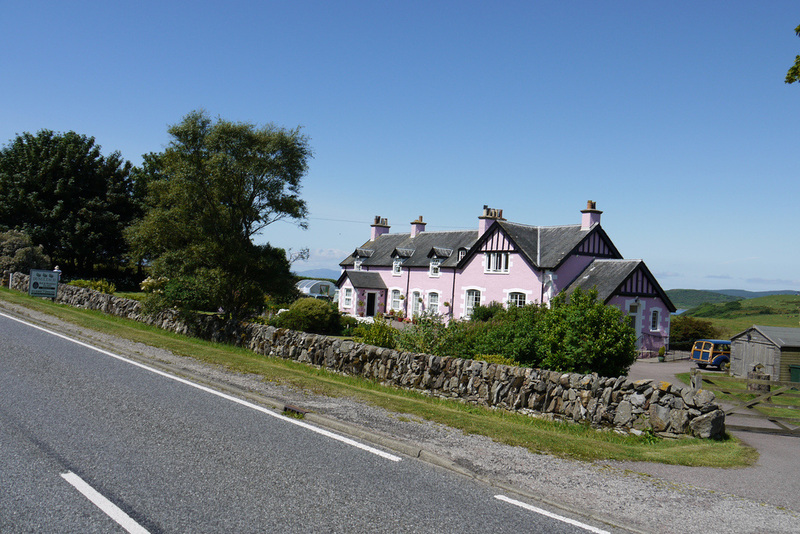 James granted the peninsula to the Campbells of Argyll and they drove out the Macdonalds after some years of struggle and general depopulation of the area. From 1638 the 8th Earl lead the Covenanters in the Scottish Civil War, but ultimately this was to lead to his execution and forfeiture of lands in 1661. His son was also executed (1685), but the family's fortunes, titles and lands were restored by the 10th Earl who was created Duke of Argyll for finally picking the winning side in the various religious inspired wars of the time. All of this again had a devastating effect on the population of Kintyre who were expected to act a cannon fodder for their Lordships' adventures. Many fled to Ireland, the first of many emigrations from the area, though later ones were further afield. When peace finally came, Lowlanders who had fought with the Duke were encouraged to settle, and the Campbeltown area began to grow - it became a Royal Burgh in 1700. Fishing and farming (as tenants of the Argyll family) were the main occupations until the whisky industry got going in the 19th century. The 20th century saw the decline of Campbeltown's whisky importance, the decline of its fishing fleet, and the general switch away from sea transportation made the peninsula ever more remote - though the Mull of Kintyre became famous thanks (??) to Paul McCartney.